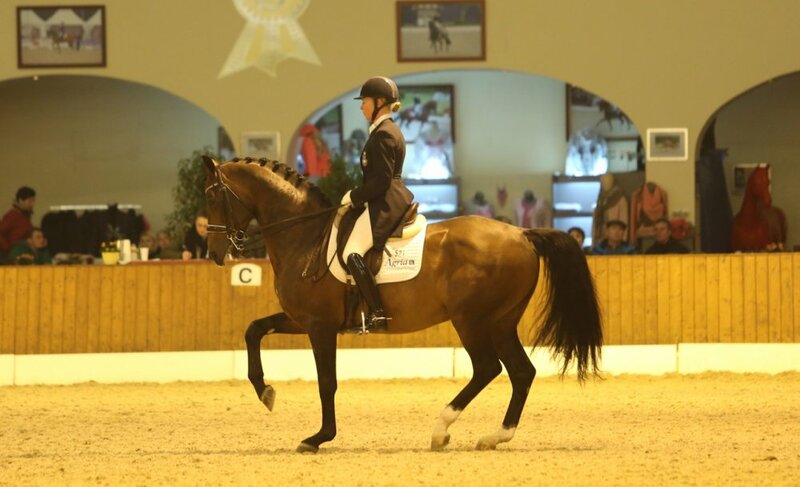 Ankum proved to be a successful competition, with 5 horses competing from the stables. 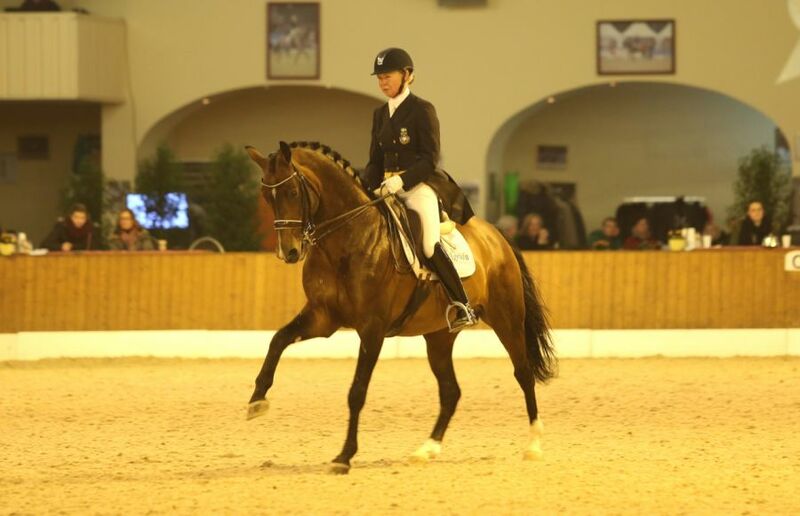 Malin had numerous successes, winning the S for young horses with the very talented Carlton Hill, with almost 70%. 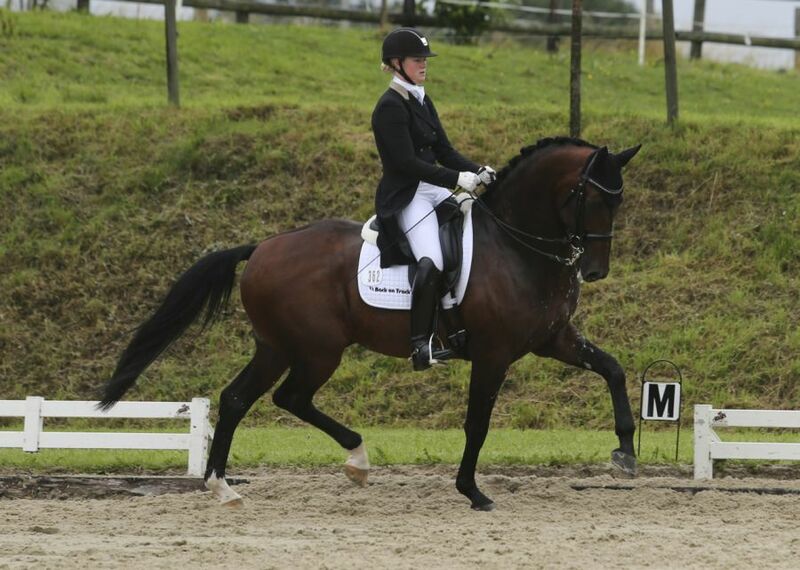 Right behind was Malin on her own horse, Don Michelin with a nudge above 69% for 2nd position. 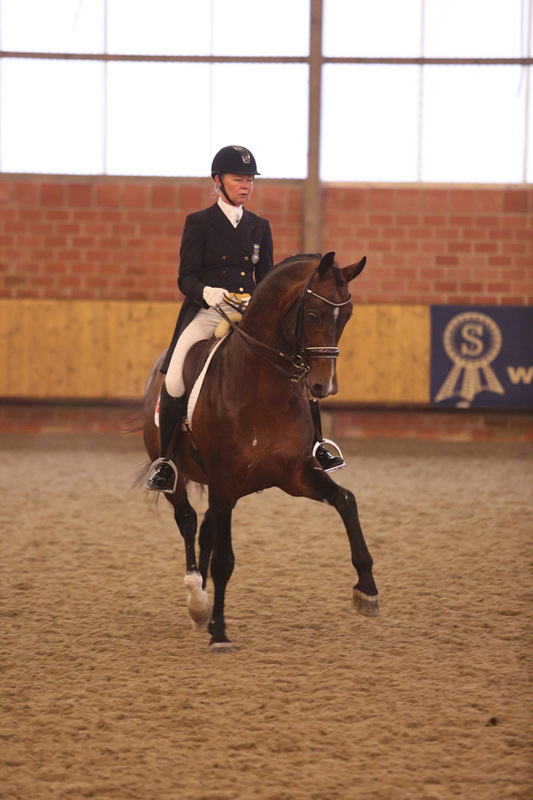 The small tour was won by Fritz, with Malin again in the saddle. This expressive horse is coming forwards in leaps and bounds, and won convincingly with nearly 71%. Finishing off the weekend, Malin came a close 3rd in the Inter 1 with Diamonds of Glory, with 69.6%, and Fritz in his first Inter 1 came 7th with 68.5 with a glitch in the extended canter the only thing pulling the score down from another possible win. 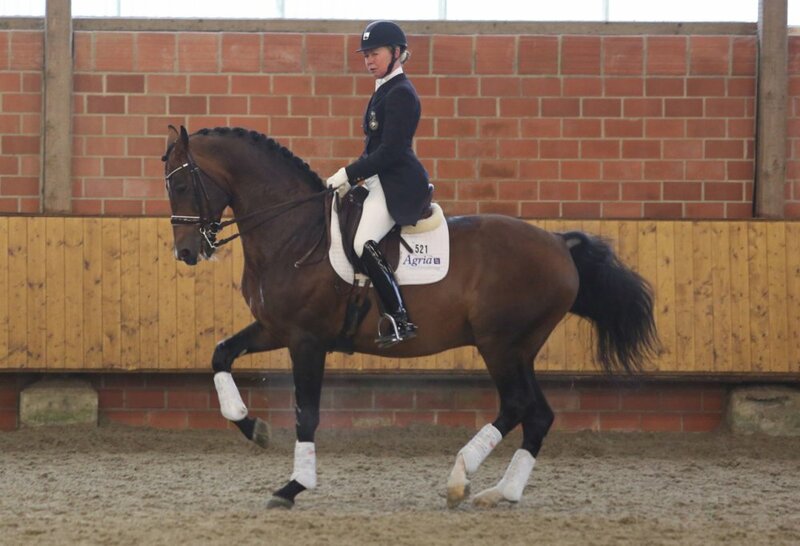 Rose and Zuidenwind went out for a training round before the kick off to the International competitions for the duo. Improvements made over the winter were clear to be seen, with many highlights, a consistent frame and a confident performance all round. With 71.5% and a very close third in the Grand Prix, this is just the beginning of things to come for the pair, and i am excited to see the progress made in the International arena ! .